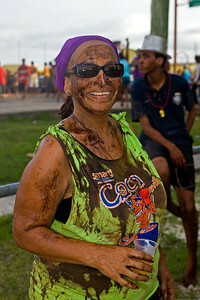 Jouvert morning in Belize City. 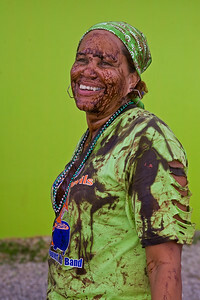 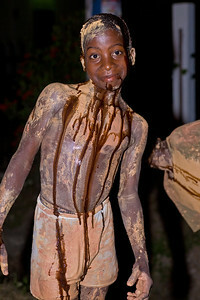 People come out early in the morning to paint themselves in mud and chocolate then dance through the streets of Belize City. 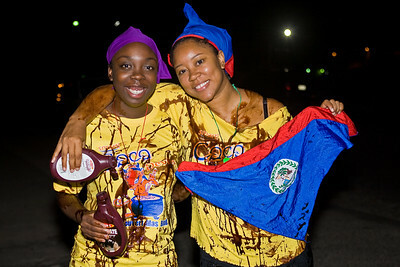 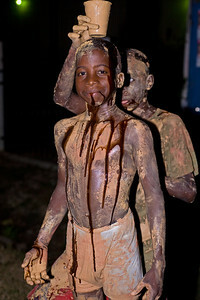 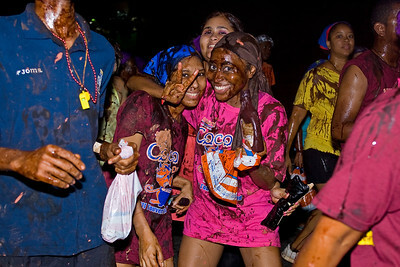 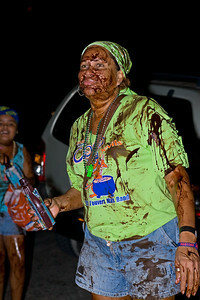 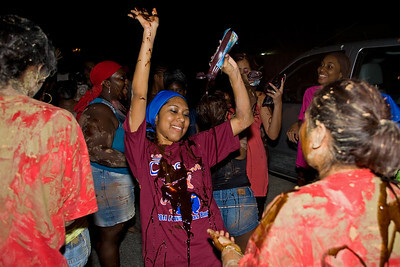 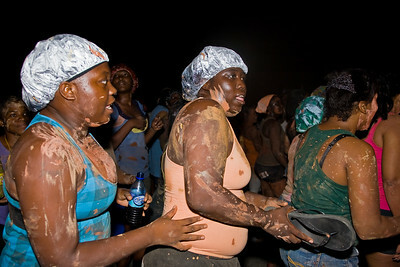 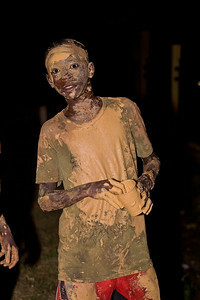 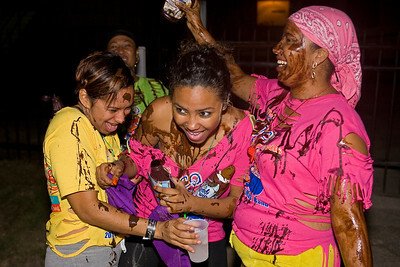 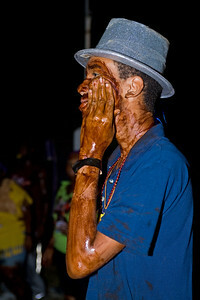 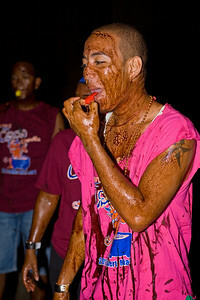 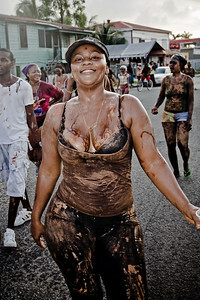 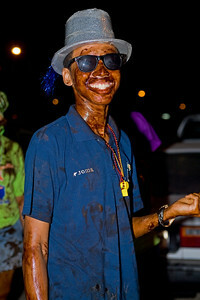 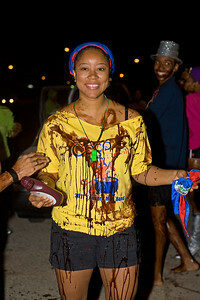 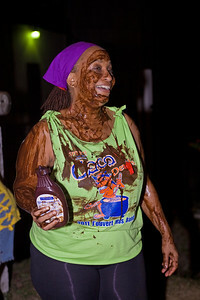 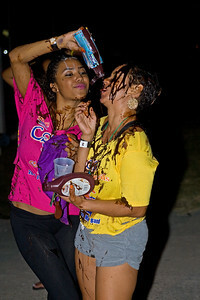 Jouvert in Belize City, September 3rd, 2011.